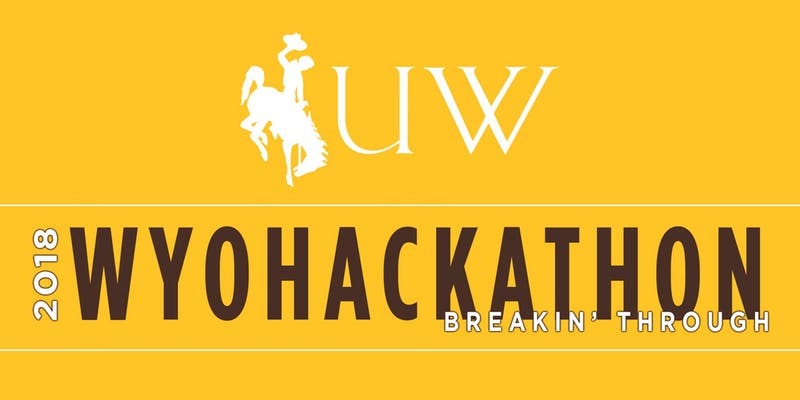 Consensys Founder and Ethereum Co-founder Joe Lubin, Overstock Founder & CEO and tZERO Executive Chairman Patrick Byrne, and ShapeShift Founder and CEO Eric Voorhees have been selected to serve as keynote speakers at the “WyoHackathon 2018: Breakin’ Through” hosted by the University of Wyoming. The inaugural hackathon, organized by Wyoming Blockchain Coalition, is set to run September 7-9 in Laramie, Wyoming, according to event producer Rich Kopcho. “This event will be epic. Wyoming leads the way in blockchain and crypto-friendly legislation. Its rich history of smashing the status quo and breaking through barriers to progress is immutable, just like blockchain. It’ll be a good day banging out code, experimenting with new tool kits and doing what developers love,” said Kopcho. He added that the event is expected to feature more than $50,000 in prize money. The event features panel discussions and conversations by Bloq Co-founder Matt Roszak, Pocketful’s 12-year-old CEO George Weiksner, and Wyoming Blockchain Coalition Co-founder Caitlin Long. Official judges for the event are highlighted by James Glasscock (Elephas Ventures), Tony Rose, and Kurt Wedgewood of IBM. Judging criteria includes blockchain disruption and project design, Ethereum development, and exploring concepts that are currently being researched. While participation in the hackathon will be limited to technologists only, the keynote speeches are open to the general public and will begin at 1 p.m. MST on September 9. Additionally, Kopcho announced that event registration is open for up to 400 developers and applications are being accepted via the WyoHackathon 2018 page. All applicants with experience in development, design or product will be considered, but they must provide a brief description of related experience when registering.